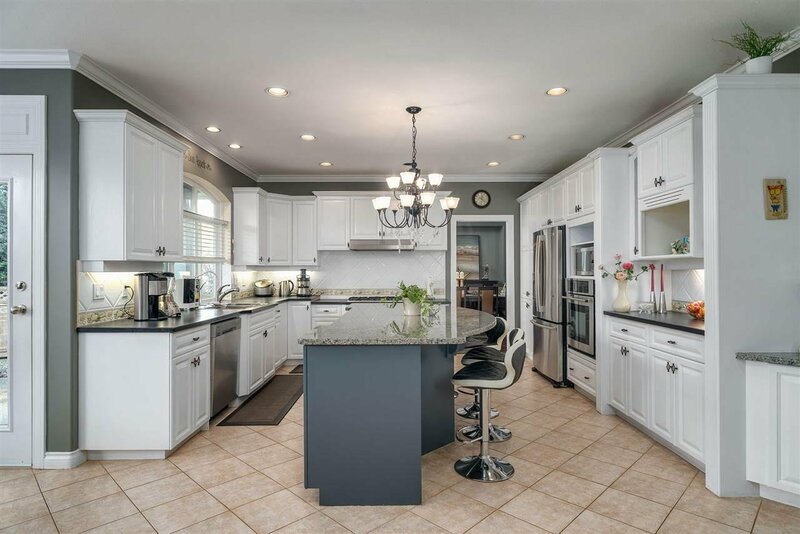 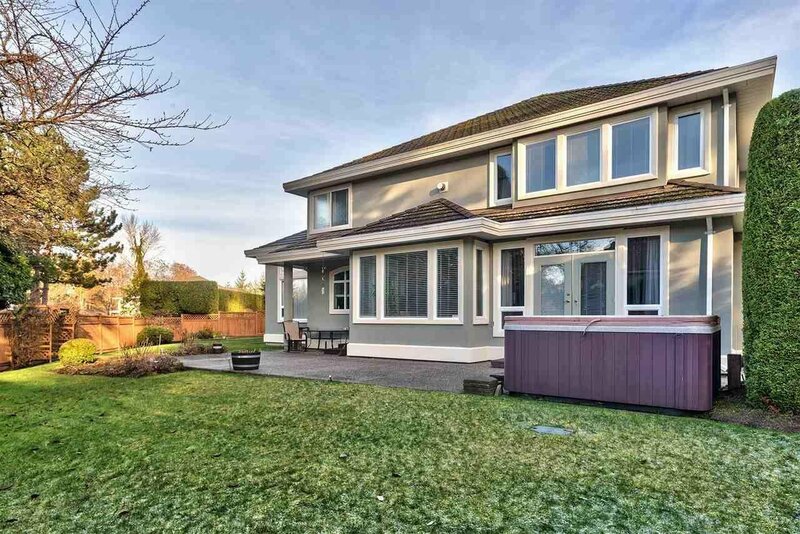 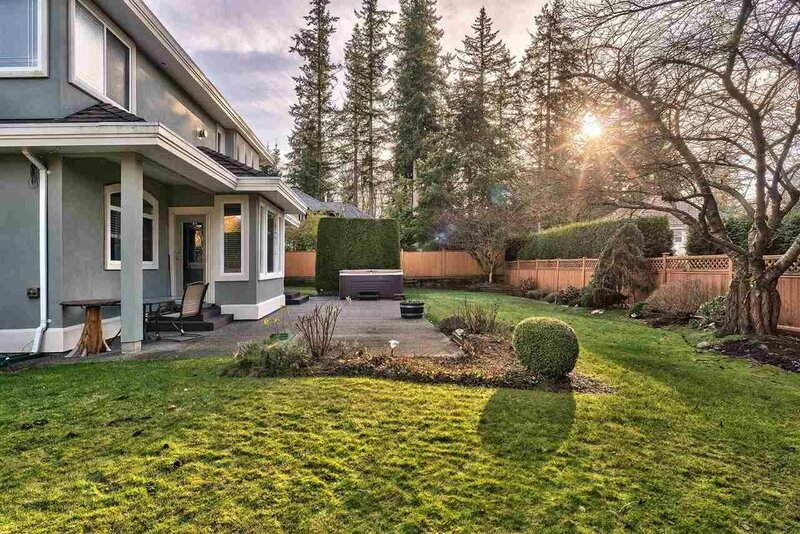 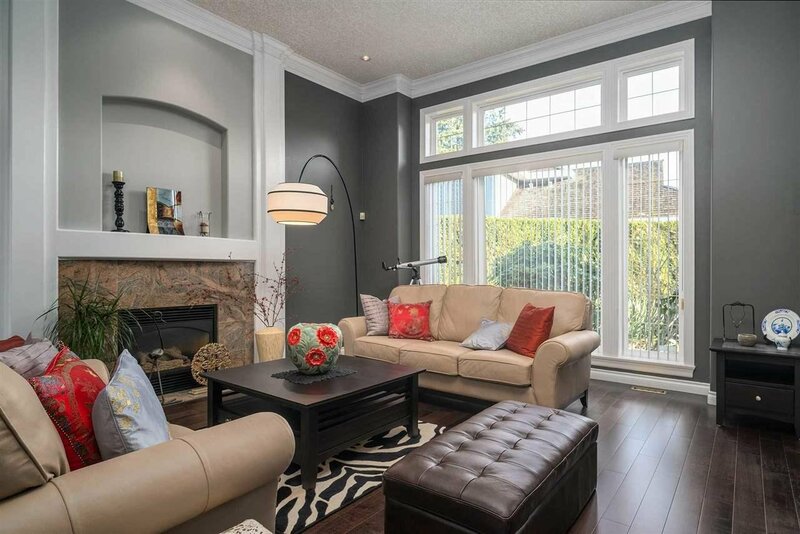 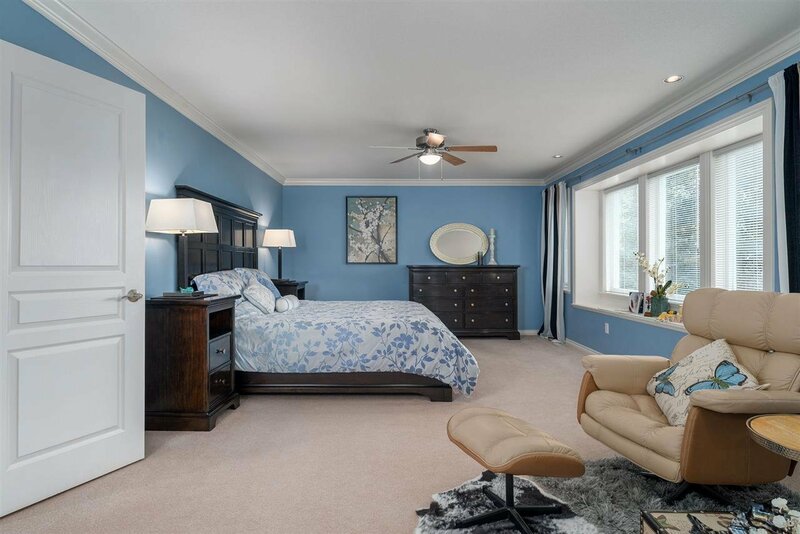 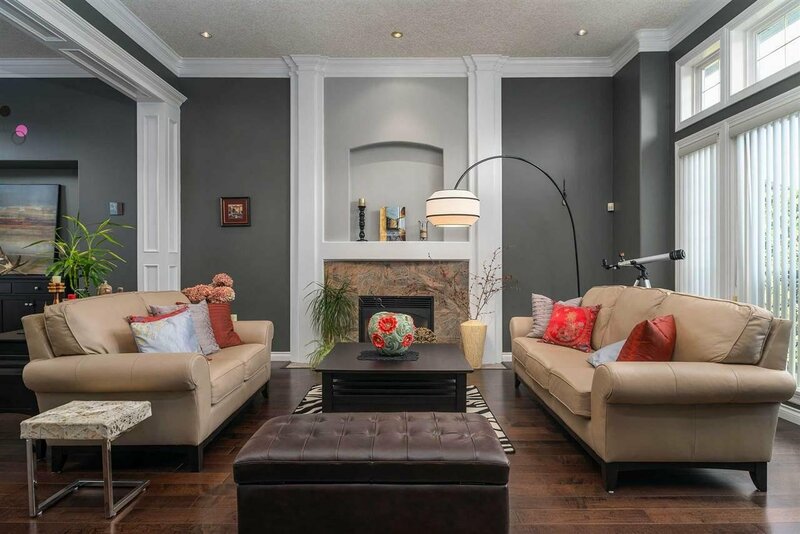 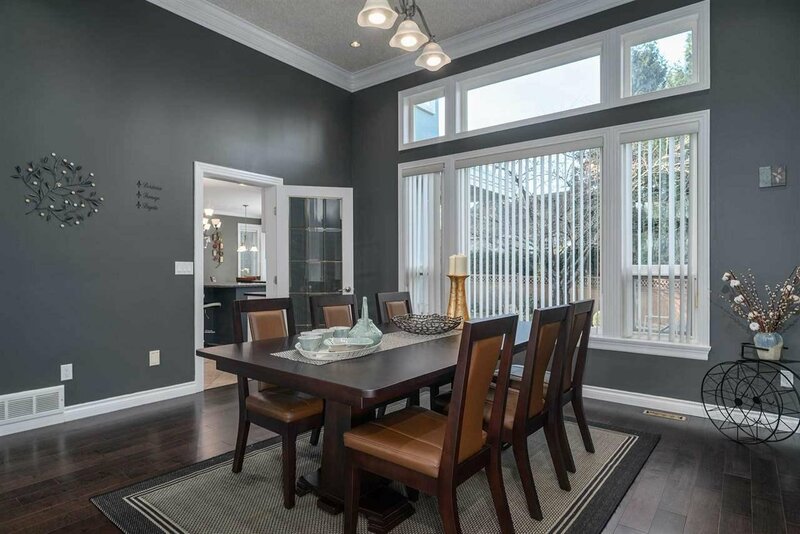 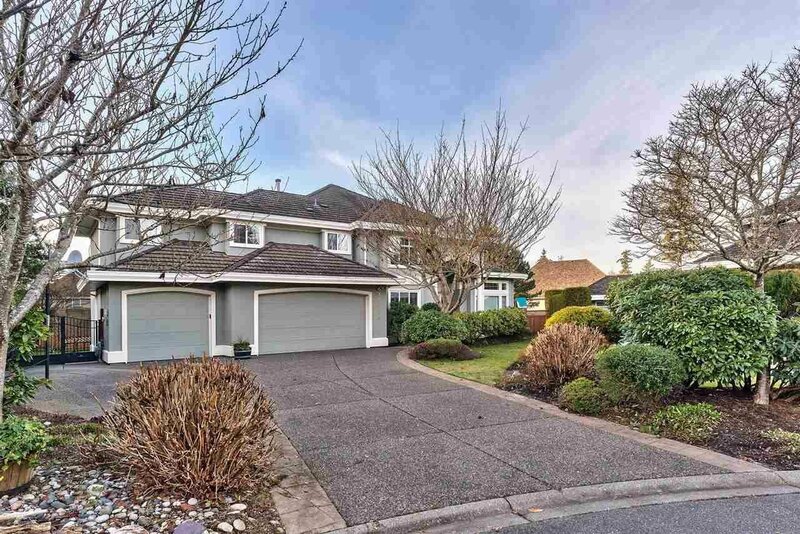 Situated in the heart of Peninsula Park and on a sun-drenched west facing backyard, This stunning home features an inviting double ceiling foyer, a grand living room with adjacent dinning room, a fabulous Chef's kitchen and a cozy family room overlooking private backyard. 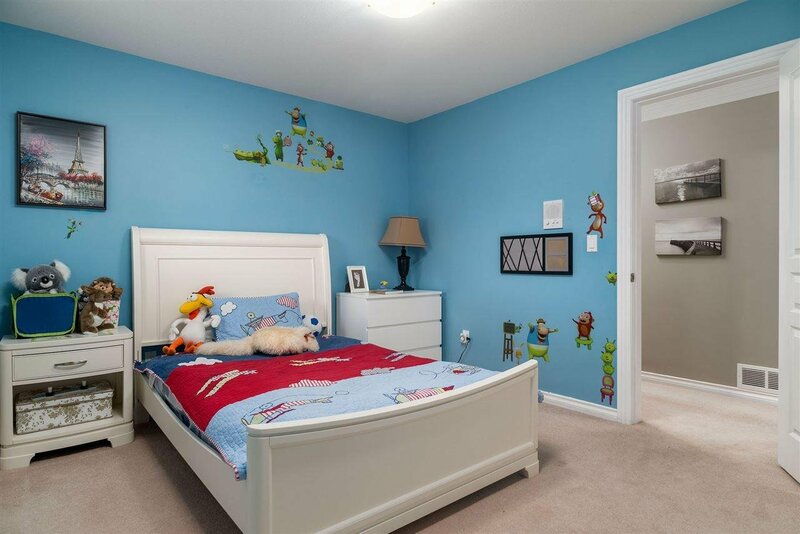 Upstairs offers 4 bedroom with ensuite, an oversized games room and a master with spa-like ensuite. 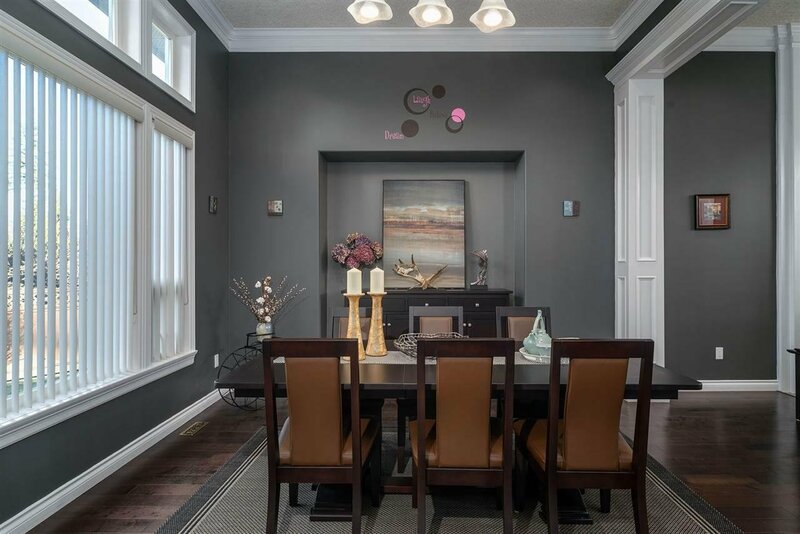 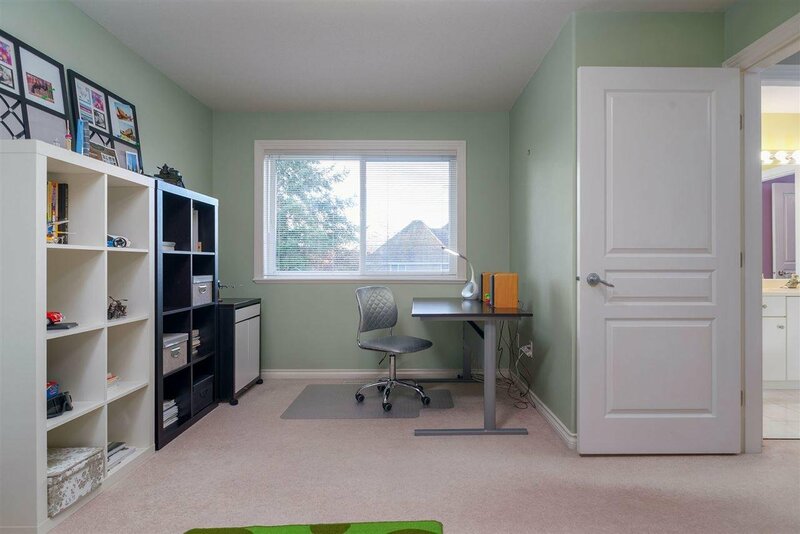 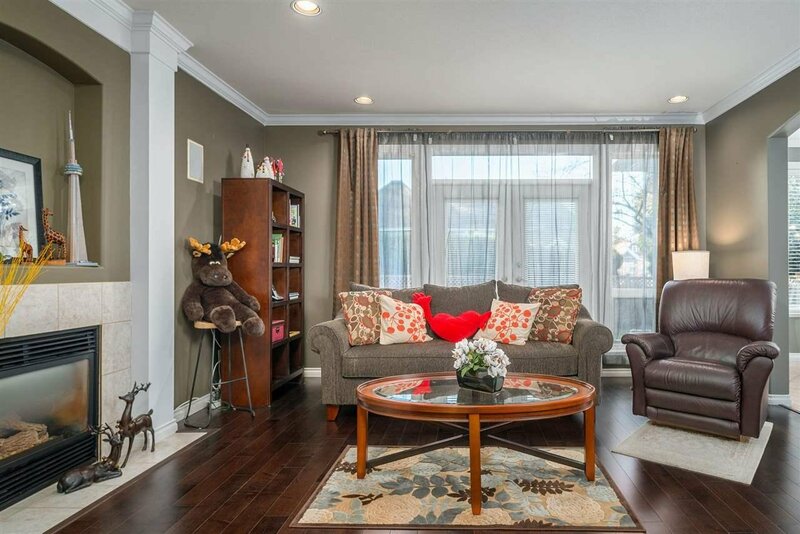 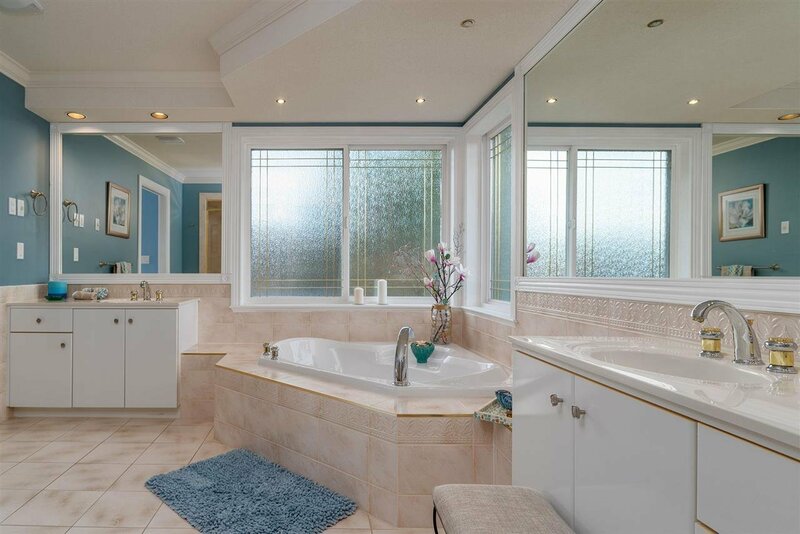 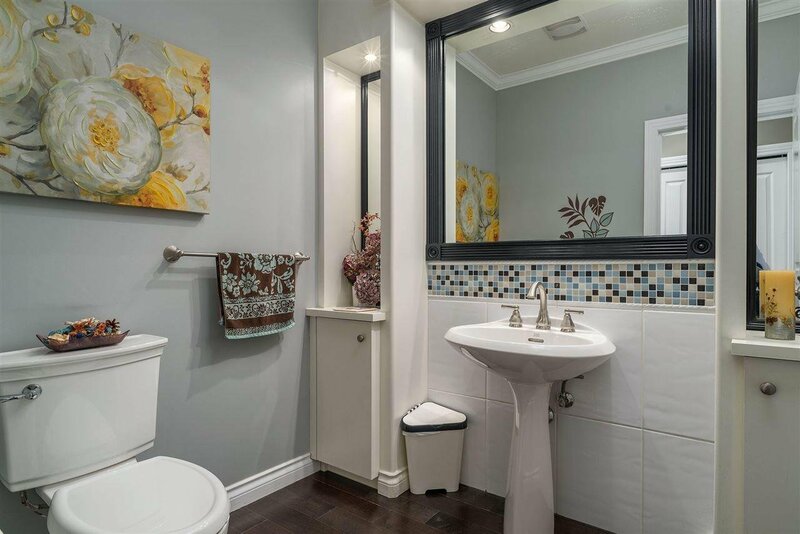 Minutes away to Elementary, Elgin Park Secondary, recreation center, shopping malls. 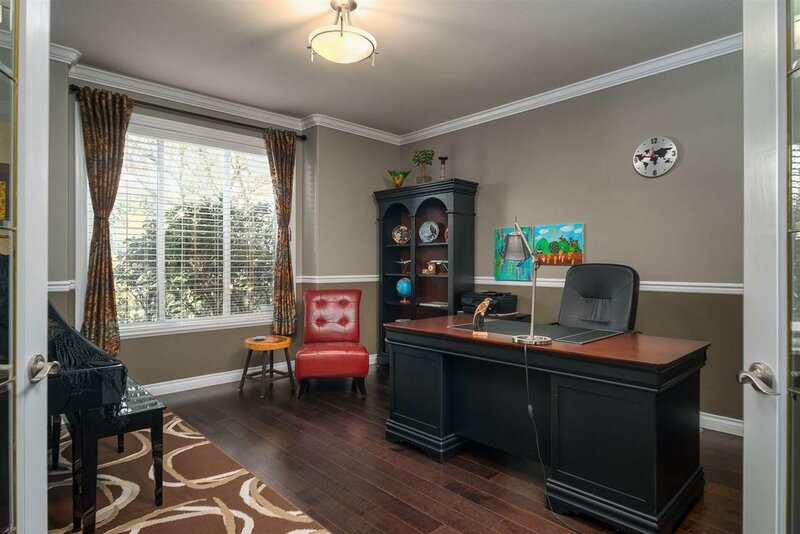 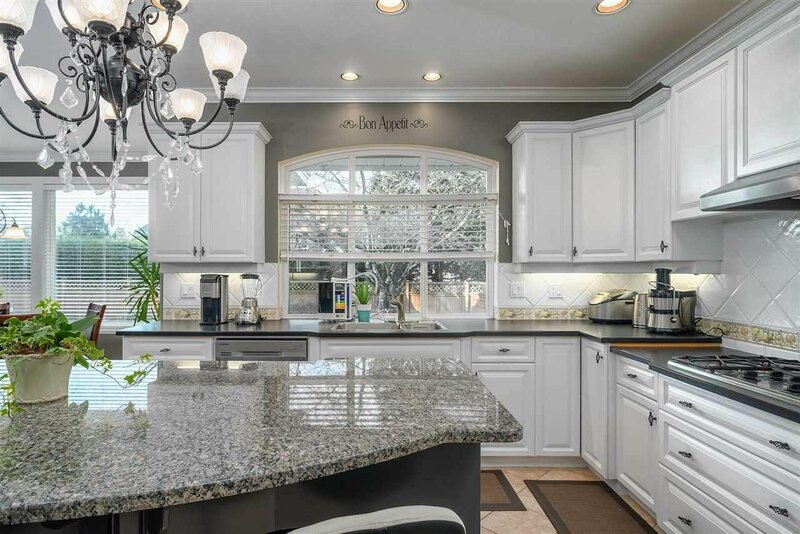 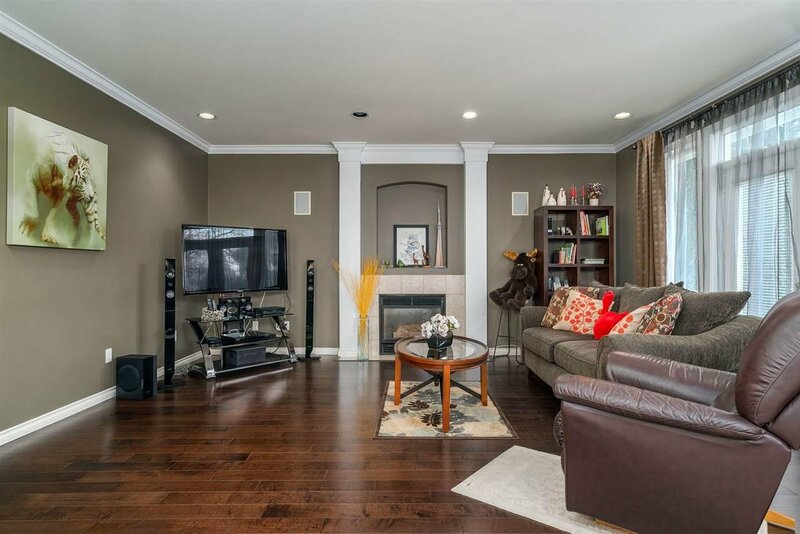 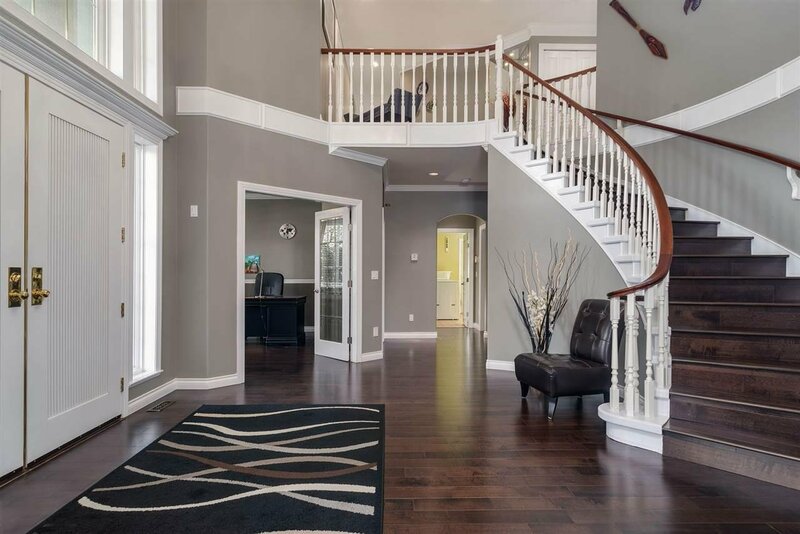 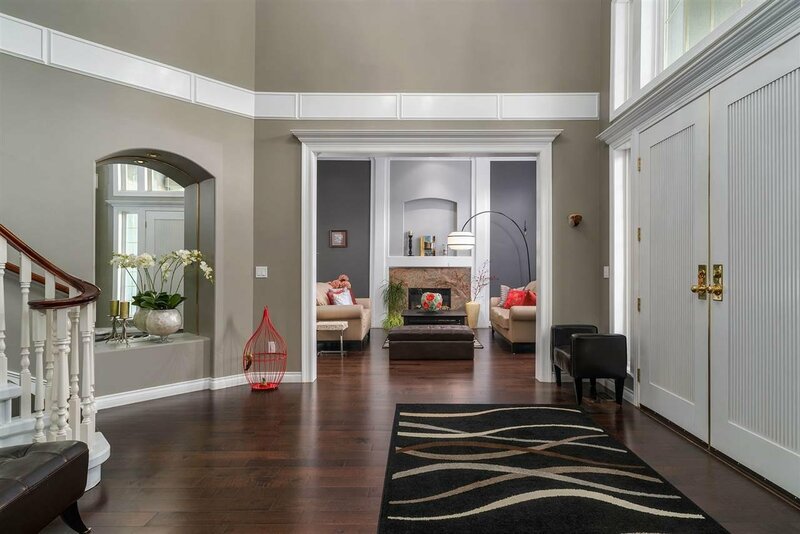 This luxurious home offers spacious living and is perfect for any growing family!